Are you using a Huawei smartphone or tablet? 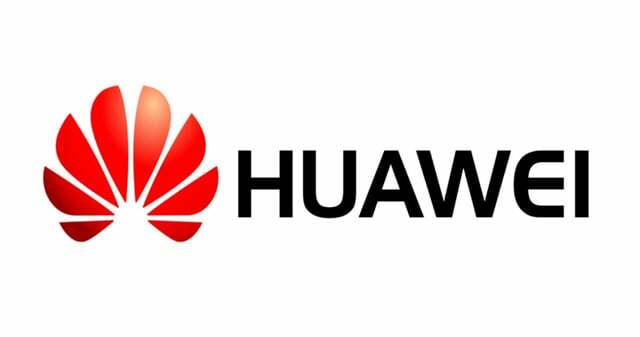 If yes are you looking for an easy way to connect Huawei device with your computer for transferring data? If yes is your answer again then you are in the right page. Download Huawei HiSuite from here, install it in your computer and manage your Huawei smartphone or tablet easily. 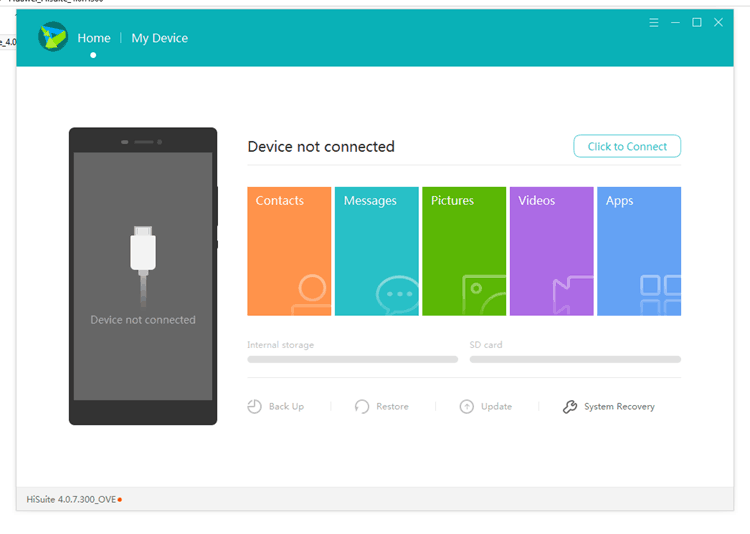 Huawei HiSuite is the official device manager application for Huawei devices. Using this tool, you can sync your device with the computer. Here we have provided all versions of Huawei’s PC suite software. 1) Backup and Restore Data: Using this tool, you can easily take backup of personal data’s in your smartphone i.e., contacts, pictures, etc. Also you can easily restore this data to your device with a click on a button. 2) Device Software Update: The HiSuite allows you to directly download and install the available software update packages to your device. 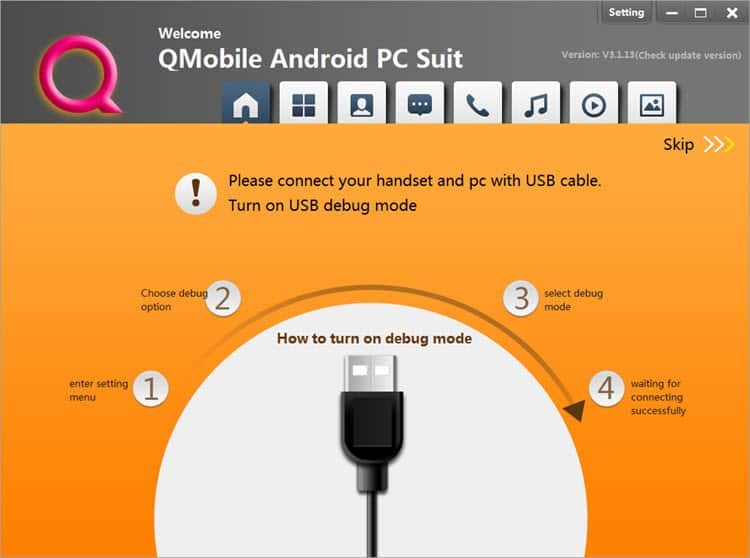 Using this functionality, you can update your device without downloading any separate software packages. 3) Apps And Contact Management: Using this tool, you can easily manage the apps installed in your device. This tool also lets you to manage the contacts in your device i.e., you can create, edit or delete contacts without accessing your device. 4) Picture, Music And Video Management: The HiSuite lets you to transfer pictures, music files and videos from your device to the computer and vice versa. 5) Send Messages: Using Huawei HiSuite, you can send messages to your contacts without accessing your device. This is one of the best feature of this tool. 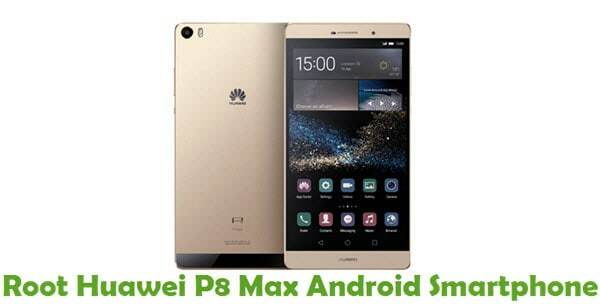 1) Huawei HiSuite is created by Huawei Mobile Inclusion. So all credits must go them. 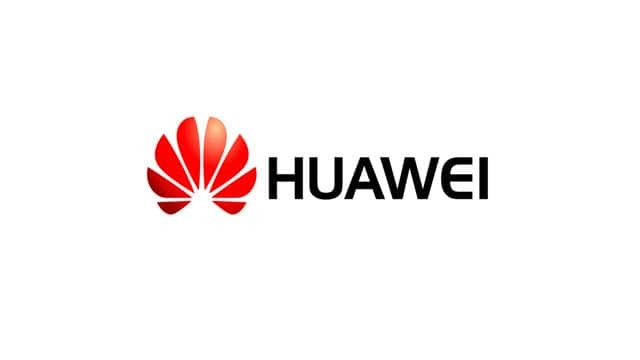 Also, if you encounter any issues while installing or using this Device manager tool from Huawei, contact their support team. 2) If you are looking for an easy way to connect your Huawei smartphone with the computer, download Huawei USB driver and install it in your PC. 3) The HiSuite supports all version of Windows operating system i.e., Windows 10, Windows 8.1, Windows 8, Windows 7, Windows Vista and Windows XP. 4) If you would like to get rooting tutorial or firmware upgrade tutorial for your Huawei device, drop a comment below. Hi, Tell me Your Android Smartphone Brand, and the Smartphone Model number, Thanks! Can’t one use the same for Galaxy Notebook, like Note II…? BUEN DIA., QUIERO ACTUALIZAR MI HUAWEI U8950D DUAL SIM, Y NO CONSIGO UNA ROM PARA ESTE TELEFONO Y LA COMPILACION QUE TENGO ES UNA B956 ANDROID 4.0.4.. UNA MEJOR QUE ESTA HABRA? GOOD DAY, I WANT TO UPDATE MY HUAWEI U8950D DUAL SIM, AND I DO NOT GET A ROM FOR THIS TELEPHONE AND THE COMPILATION THAT I HAVE IS A B956 ANDROID 4.0.4 .. A BETTER THAN THIS WILL? THANK YOU. BY YOUR ATTENTION.